The relationship between religious proselytism and development is sharply contested. International covenants recognize that religious freedom includes rights to personal religious conversion and public religious witness. 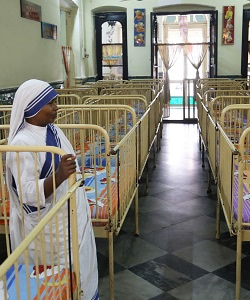 But critics claim that proselytism can violate the rights of affected communities to maintain their traditions and can sow division in fragile societies. There is wide agreement that development aid should never be conditioned on religious conversion. Disagreement centers on whether, when, and how a vigorous religious marketplace, including the freedom to proselytize, fosters social dynamism and development or, on the contrary, social division that undercuts development goals. That evening, the RFP hosted a private dinner, which featured Rick Warren, Ken Starr, and Russell Moore discussing Baptist contributions to religious liberty. 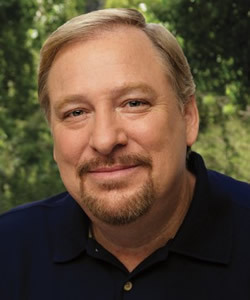 Rick Warren is the founding pastor of Saddleback Church, a non-denominational California megachurch, and is a leading evangelical author of the best-selling book The Purpose Driven Life (2002). Warren has staked out positions and supported programs that address a range of public policy issues, including poverty, education, and HIV/AIDS, both nationally and internationally. During the 2008 presidential election, he hosted candidates senators Barack Obama and John McCain at a public forum at Saddleback Church; he subsequently gave the invocation at President Obama's inauguration in January 2009. TIME and U.S. News & World Report have recognized Warren as one of the most influential Christian leaders in the United States. Asoka Bandarage is a member of the Steering Committee of Interfaith Moral Action on Climate. She has taught at Brandeis, Mount Holyoke, Georgetown, American, and other universities and colleges in the United States. Bandarage’s research interests include social philosophy and consciousness, environmental sustainability, human well-being and health, global political economy, ethnicity, gender, population, social movements, and South Asia. She has addressed the UN General Assembly and led many national and international forums on concerns such as the peace process in Sri Lankaand the transforming crises of 9/11 and the 2004 Asian tsunami. In addition, she has authored numerous articles and books, including Sustainability and Well-Being: The Middle Path to Environment, Society, and the Economy (2013), and writes a column for the Huffington Post. 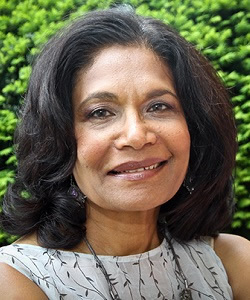 Bandarage holds a Ph.D. in Sociology from Yale. 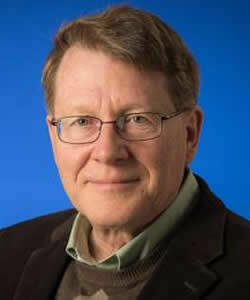 Michael Barnett is a professor at George Washington University's Elliott School of International Affairs. 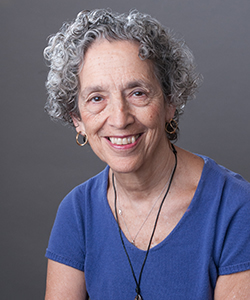 Barnett previously taught at the Universities of Minnesota and Wisconsin, Macalester College, Wellesley College, and the Hebrew University of Jerusalem. Barnett was a visiting scholar at the New School for Social Research and the Dayan Center at Tel-Aviv University. He has also been a visiting professor at the Graduate Institute of International Studies in Geneva, Switzerland. He is currently spending a year at the Transantlatic Academy to work on a project on religion and the liberal international order. Barnett has written extensively on international relations theory, global governance, humanitarian action, and the Middle East. He is the author of numerous books, including The Empire of Humanity: A History of Humanitarianism (2011). He received his Ph.D. from the University of Minnesota. 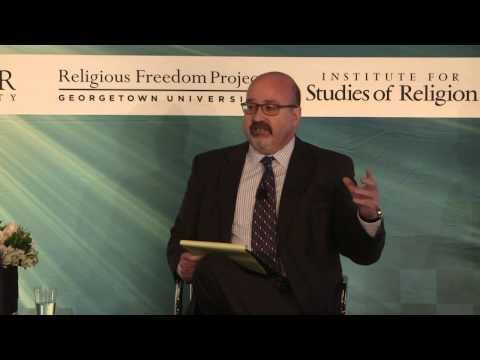 Brian Grim is president of the Religious Freedom & Business Foundation and a leading expert on the socioeconomic impact of restrictions on religious freedom and international religious demography. Grim served as 2015-2016 chair of the World Economic Forum’s Global Agenda Council on the Role of Faith and works closely with the Business for Peace platform of the United Nations Global Compact. From 2006 to 2014 Grim directed the largest social science effort to collect and analyze global data on religion at the Pew Research Center. He also worked for two decades as an educator in the former Soviet Union, China, Central Asia, the Middle East, and Europe. He is author of numerous articles and books, including The Price of Freedom Denied (2010), and writes the Weekly Number blog. He was an associate scholar with the Berkley Center's Religious Freedom Project from 2014 to 2016. Grim holds a doctorate from the Pennsylvania State University. 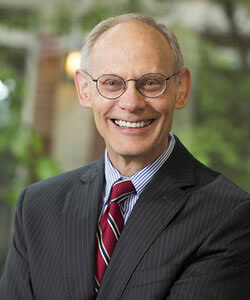 Allen Hertzke is the David Ross Boyd Professor of Political Science at the University of Oklahoma (OU) and faculty fellow in religious freedom for OU’s Institute for the American Constitutional Heritage. 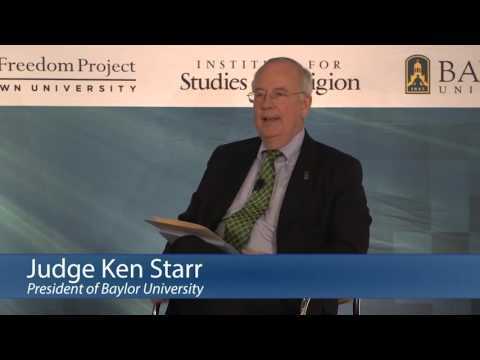 He is also a distinguished senior fellow with Baylor University's Institute for Studies of Religion. Hertzke has written extensively on religious advocacy in politics, particularly faith-motivated activism in foreign policy. His publications include Christianity and Freedom: Volume 1 Historical Perspectives and Christianity and Freedom: Volume 2 Contemporary Perspectives (2016, ed. with Timothy Samuel Shah), Religious Freedom in America: Constitutional Roots and Contemporary Challenges (2015, ed. 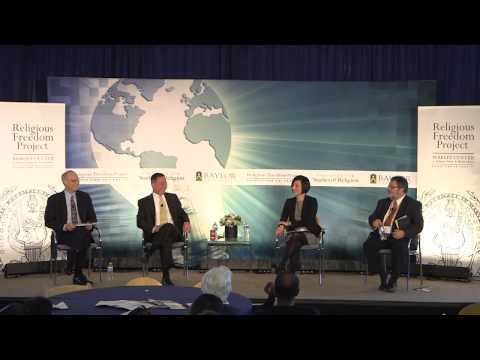 ), The Future of Religious Freedom: Global Challenges (2012, ed. ), and Freeing God’s Children: The Unlikely Alliance for Global Human Rights (2004). He is a member of the Pontifical Academy of Social Sciences. 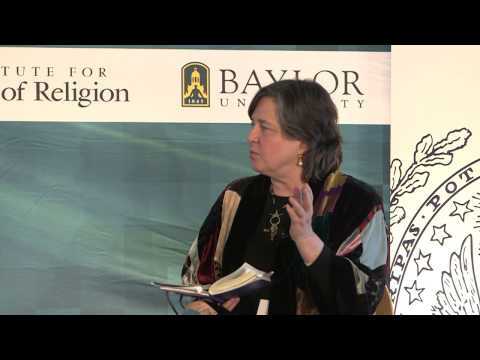 From 2011 to 2016, Hertzke was an associate scholar with the Berkley Center's Religious Freedom Project and co-chair of its Christianity and Freedom Project steering committee from 2012 to 2013. 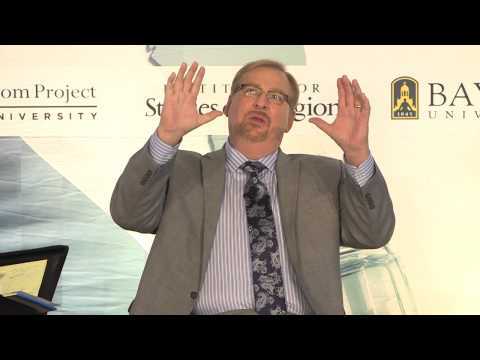 Kent Hill is the senior vice president of international programs for World Vision United States and the executive director of the Religious Freedom Institute. 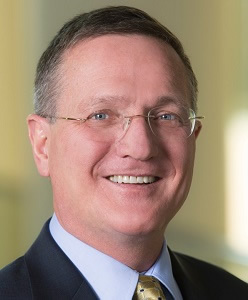 Previously, Hill served as the vice president for character development for the John Templeton Foundation. 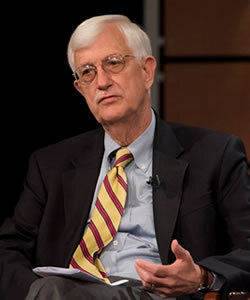 An expert on democracy, international development policy, and religious freedom issues, he has extensive experience with multiple US government departments and agencies, assistance agencies from other countries, and hundreds of US and international NGOs, including faith-based organizations. Working with the US Agency for International Development, Hill served as the assistant administrator of Europe and Eurasia from 2001 to 2005 and the assistant administrator of the Bureau for Global Health from 2005 to 2009. He holds a M.A. in Russian Studies and a Ph.D. in History from the University of Washington. 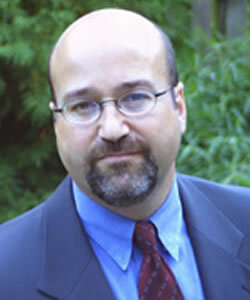 Ani Sarkissian is an associate professor of political science at Michigan State University (MSU). A core faculty member of MSU’s Muslim Studies Program and Center for European, Russian, and Eurasian Studies, her research focuses on comparing and investigating the role of religion in politics in countries around the world. Her book The Varieties of Religious Repression: Why Governments Restrict Religion (2015) examines how and why authoritarian regimes use religious restrictions as an instrument of their rule. 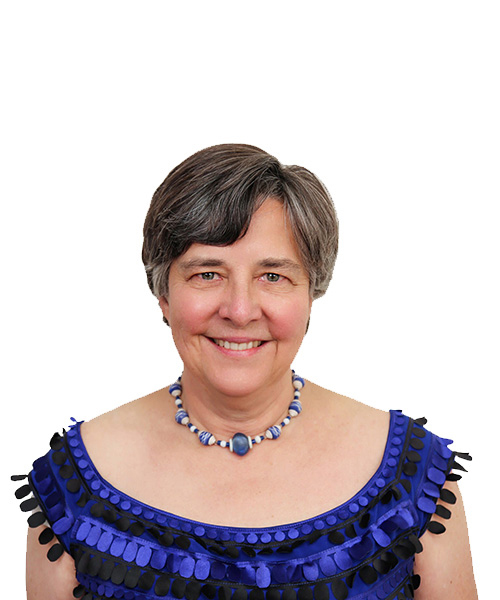 With Robert Dowd and Paul Kollman she is drafting a book manuscript investigating the political consequences of Roman Catholic charismatic renewal in Sub-Saharan Africa, based on their research in Kenya, Nigeria, and South Africa. From 2014 to 2016, she was an associate scholar with the Berkley Center's Religious Freedom Project. 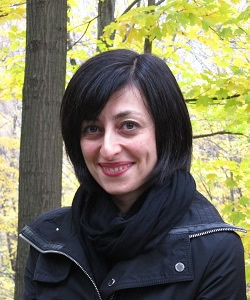 Sarkissian received her Ph.D. from the University of California, Los Angeles in 2006, where she received grants from the National Science Foundation and IREX to develop her dissertation on religion and democratization.